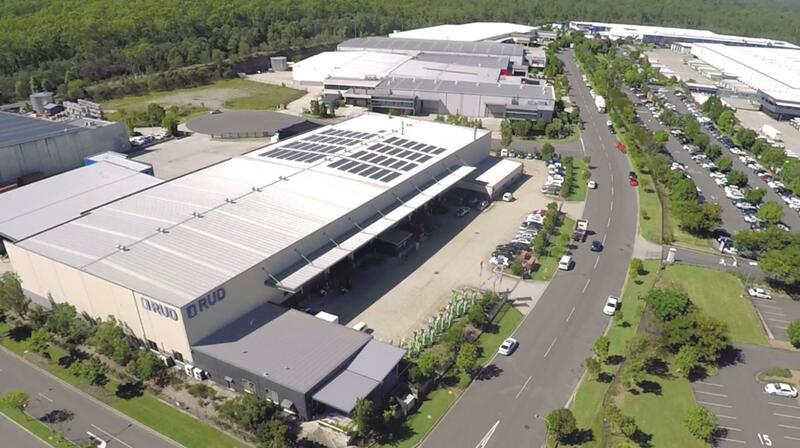 RUD exclusively distributes the innovative range of Glasdon recycling systems throughout Australia and New Zealand. On 22nd November 1984, RUD Chains Pty Ltd commenced operations in modest premises consisting of a converted room under a house in Macgregor, Brisbane. 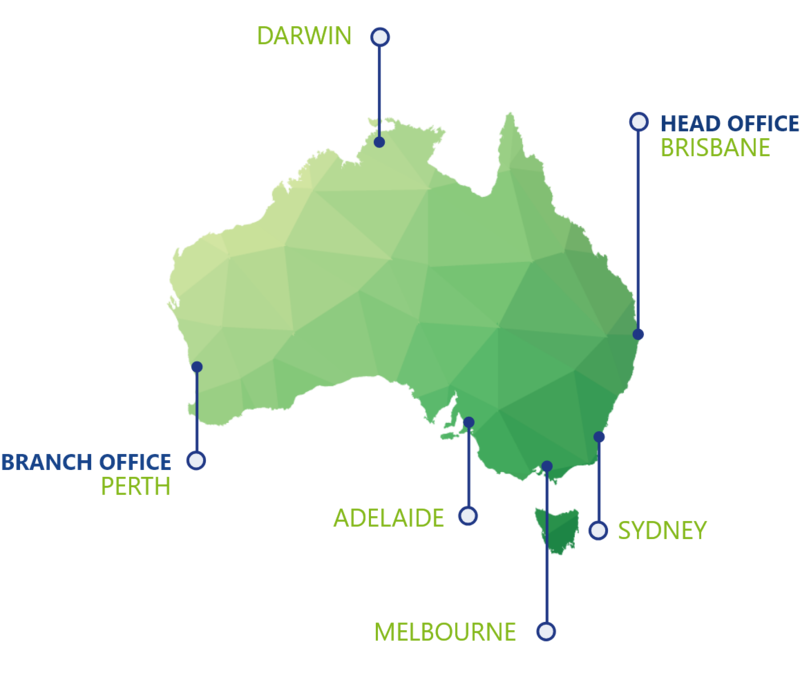 Now celebrating over 30 years of service in Australia, New Zealand and the South Pacific region, we are proud of the reputation that we have built around the RUD brand across several diverse and ever expanding product groups. The vision, dedication and commitment of our people, both past and present, working within clearly defined customer focussed strategies, has been the cornerstone of our success. Commenced operations on 22nd November 1984. Now celebrating over 30 years of service. With national coverage, the RUD team here to work closely with our customers through understanding their markets and business needs. We provide quality niche solutions; not just products and look forward to delivering innovative and market leading solutions to your organisation.